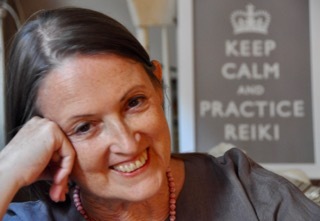 Thank you for being with us for this virtual Usui Reiki Retreat. I look forward to practicing together. Please share your experience below. You never know whom you might inspire with your generosity! Thank you Pamela. I’ve just returned home after an extended vacation and this has been sitting in my inbox as a gift to myself after sorting through my mail, sending off my taxes and all the other tasks that needed to be completed. 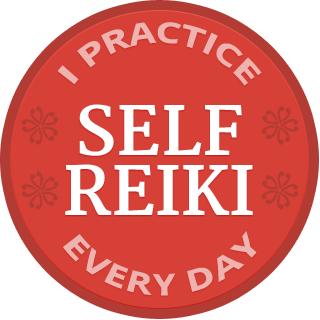 I practice reiki on a daily basis but with your voice and simple prompts I felt myself ease into a quiet, peaceful state, in my first hand placement. Which is always gentle reminder that less is more…. Thank you! Love your voice and guide. Felt so good to be back. Warm my heart.